Every one in this world aspires to own a house or a piece of property. This indeed becomes a top priority in many people’s life goals But when one looks around, one finds some are born with the luxury of enjoys the ancestral property, some acquire it by themselves while some struggle to acquire property while many are never able to own their own house. 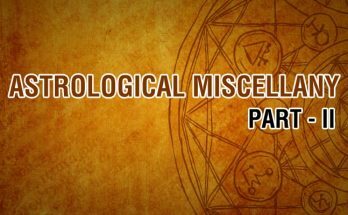 Astrology is of great help in answering if one is enrided to get property and if so, when, what kind of property, whether it is under litigation and if anyone needs to take a loan for it and all other related questions. Here are some simple combinations from Brihat Parasara Hora Sastra, the foundational text on astrology on the subject of property. 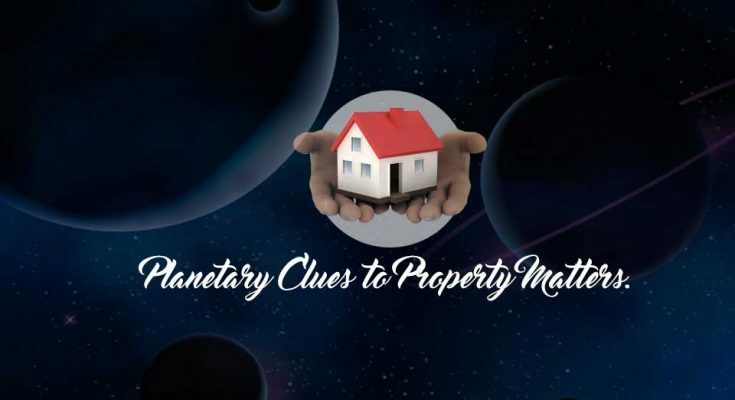 The 4th house (Bhava) and Mars are said to rule any kind of property related matters. The following combinations indicate whether one is entitled to property or not. (i)The native will enjoy the full happiness of the house if the lord of the 4th house be in the 4th and the Ascendant lord be also there and receives the aspect from a benefic planet. (ii)If the lord of the 4th is placed in his own sign or own Navamsa or sign of exaltation, the native gets land, conveyance, house and musical instruments. (iii) If the lord of the 1 Oth house together with the lord of the 4th house be in a Kendra or a Trikona, the house would be adorned with a boundary and be worthy of a king. (i) A good Dasa and Bhukti connected with the 4th house, 4th lord and Mars can give property. (ii) A good Dasa and Bhukti of benefic planets connected with the 4th house, 4th lord and Mars also can give property. 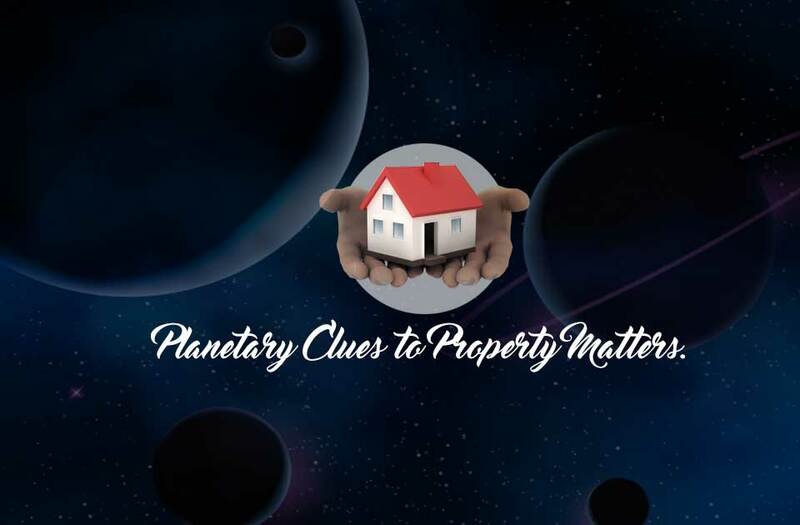 (iii) The strength of the planets and the nature of the planets connected with these factors show struggle involved in acquiring property. 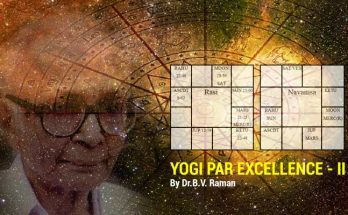 (i)When the 4th house, the 4th lord and Mars are connected with the 1st house or 11th lord (Labha), the 9th house or the 9th lord (Bhagya), the 2nd house or 2nd lord (wealth), the property deal proves profitable. 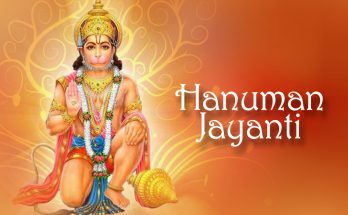 (ii)When the 4th house and 4th lord are connected with the 8th house or the 8th lord (obstacles), the 12th house or the 12th lord (loss) or Ketu (obstacles, disinterest) etc. there can be obstacles and losses. With a broad understanding of different combinations, one can easily understand what needs to done as per the time, place and circumstances in matters of property transactions. Next Article Significances and Observances of Navratri 2018.